Fabric Records do it again with this menacing yet charming mix from Brodinski. It’s house, it’s techno, its r’n’b, its slow chugging dubstep. Its as blinding as the low sun on an Autumn day. Its one word. Wow. 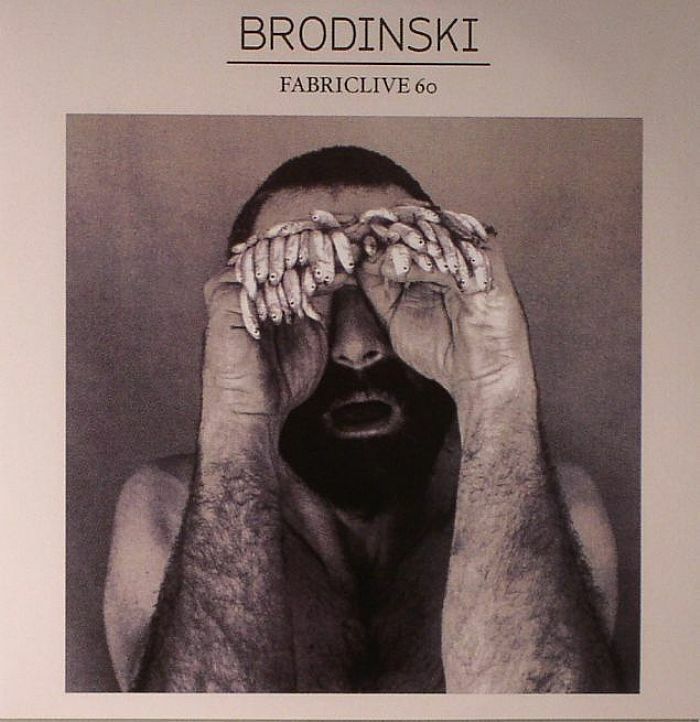 Branch out with out FABRICLIVE 60: Brodinski from Fabric London on Vimeo.